Interwoven into almost every game of sport is the importance of teamwork. Finding a community is always easier when doing something as a team, especially those with a common goal — to win. But sport isn’t all about winning or losing. April 6, 2019, marks the annual United Nations International Day of Sport for Development and Peace. 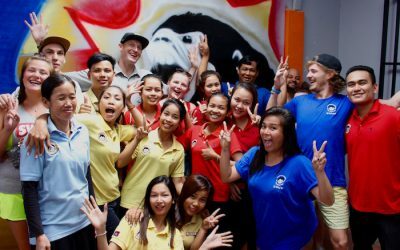 Regardless of the holiday, Mad Monkey Hostels is the proud sponsor of several sports teams around the globe. Keep reading to find out more about how a simple game can bring people together! This April 6 marks the annual United Nations International Day of Sport for Development and Peace — the holiday brings people together on and off a pitch, demolishing barriers amongst players and teams alike. One great example of this is the Olympic Games. 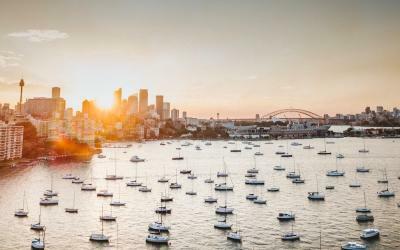 Seeing the possibility for social change, the UN announced in 2013 that the International Day of Sport for Development and Peace would be on April 6 of every year. This date is representative of the beginning of the first Olympic Games in 1896 in Athens. 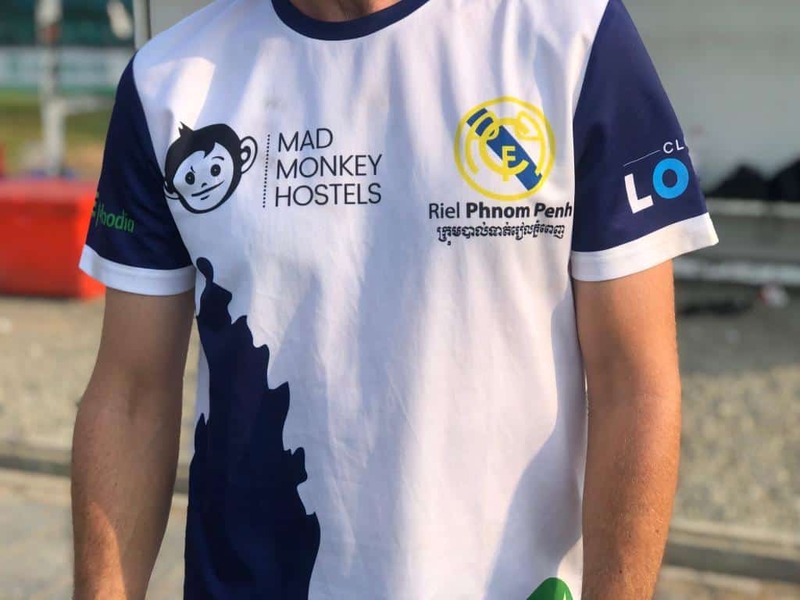 Mad Monkey Phnom Penh, the original Mad Monkey, recognizes the power that sport has to promote peace and create comradery amongst players, just as the UN did by creating the global observance in the first place. 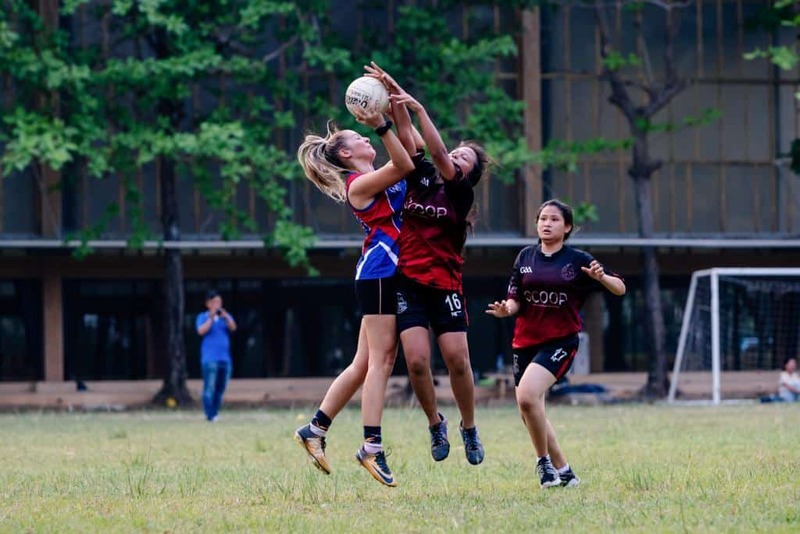 Since then, the hostel has tried to support local teams to the best of their ability so that more players can join and establish a sense of community. 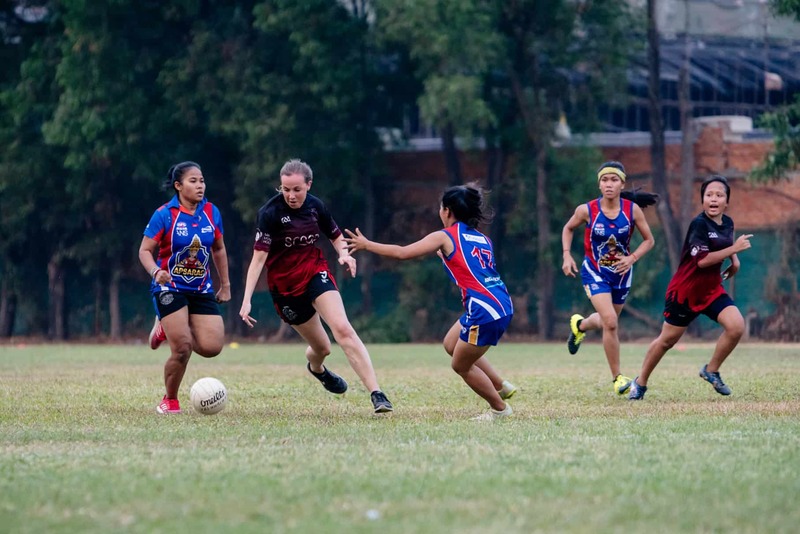 It all started in 2013 after a friendly pick-up game between Martin McGuiness, a group of Khmers, and some expats who were working at the Australian Embassy at the time. Soon afterward, Riel Phnom Penh Football Club was born. 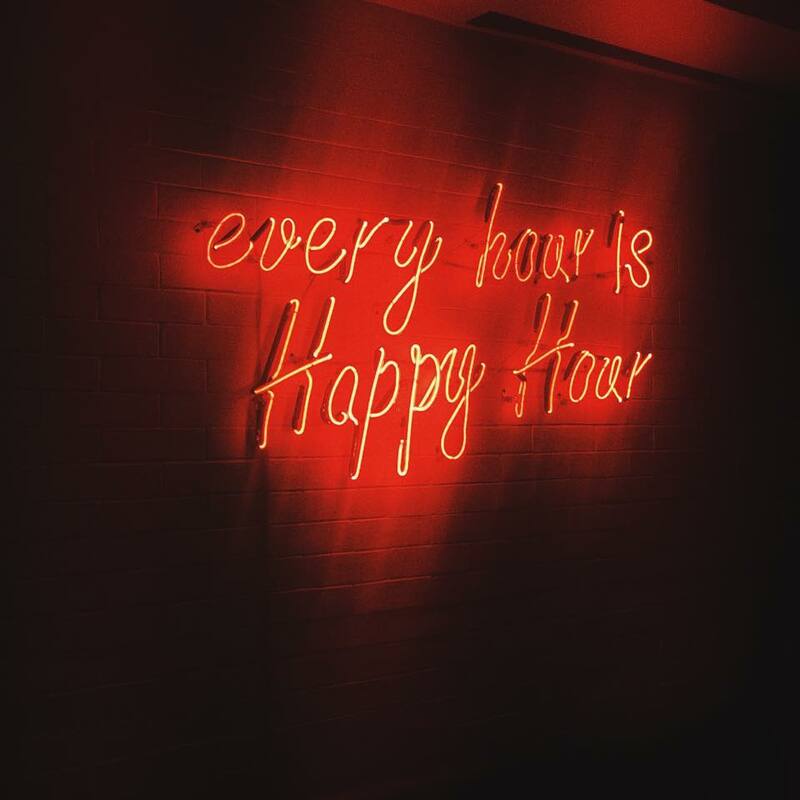 He decided to start an all men’s which officially began to make a name for itself in 2015 with the help of Jamie Roy. The casual kickarounds turned into serious matches, and their accomplishments since inception have been impressive, to say the least. In 2018, for example, two of their teams were entered into the Gentleman’s Tournament — both reached the semi-final stage against strong opposition who had been established for much longer. The accomplishments continued to arise, and Roy is even more hopeful for 2019. “This season we are looking to do even better,” Roy said. The all men’s team was soon followed by an all women’s team with the help of Gemma McGuiness, Martin’s wife. In April 2018, the Riel Phnom Penh Srey had their first training session. At the time, only five women joined the brand spanking new session — today, over 40 players are joining training sessions up to twice a week. And while football is the name of the game, these athletic get-togethers are so much more than friendlies and tournaments. In addition to the team supporting one another, the practices, games, and tournaments wouldn’t be possible without the teams’ sponsors. The sponsors play an incremental role off the pitch — they help support the teams to be able to enter leagues, tournaments, purchase necessary equipment, host events, give awards and much more. 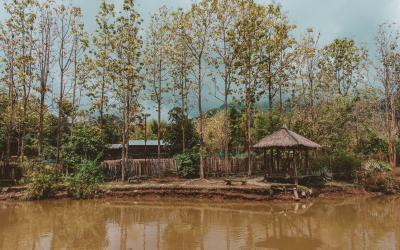 In addition, the sponsors make it possible for locals to join the community without putting them into any financial strain. 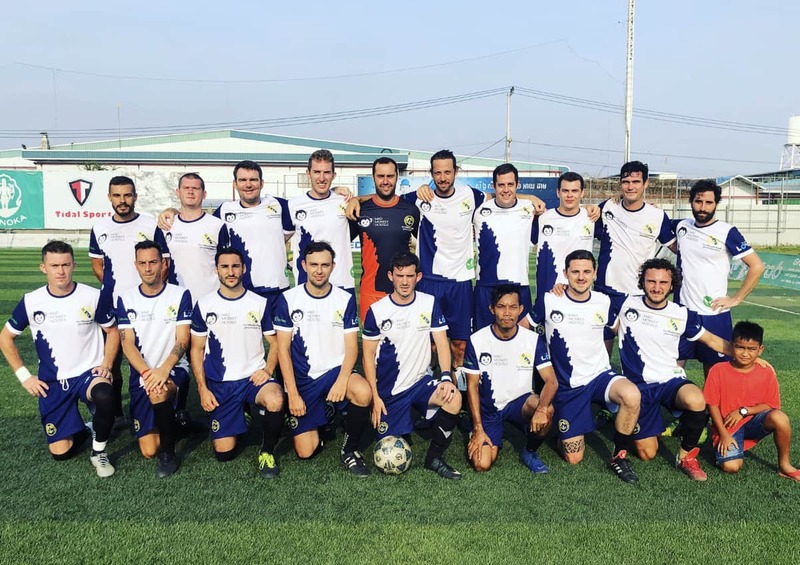 Khmers, expats, backpackers, digital nomads: all are welcome to join either of the football teams. 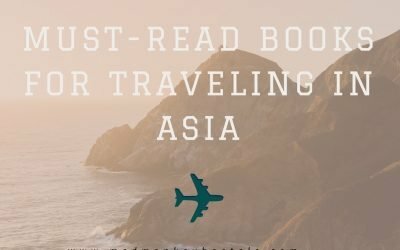 If not for the sake of getting in a good workout, the practices and games are ideal places for meeting people in Phnom Penh. 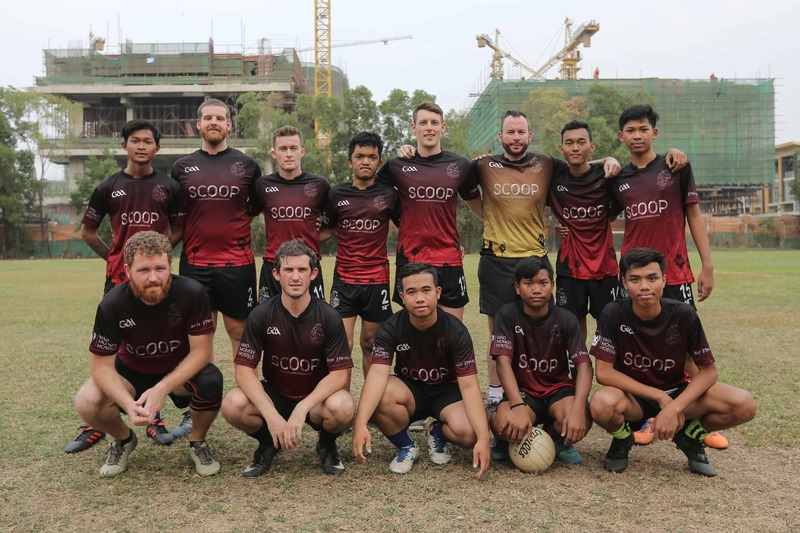 If football is not your scene, there is another alternative to team sport in Phnom Penh and Siem Reap — we are talking about the Cairde Khmer GAA Club Cambodia. 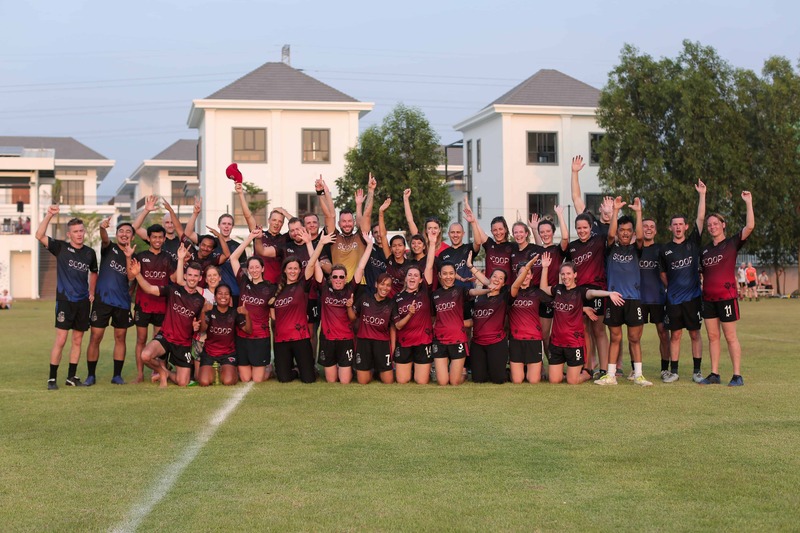 Players get a taste of Ireland in Kampuchea (Cambodia) as they take to the pitch, made up of a hodgepodge of expats hailing from the Emerald Isle, some international expats, and Khmers. 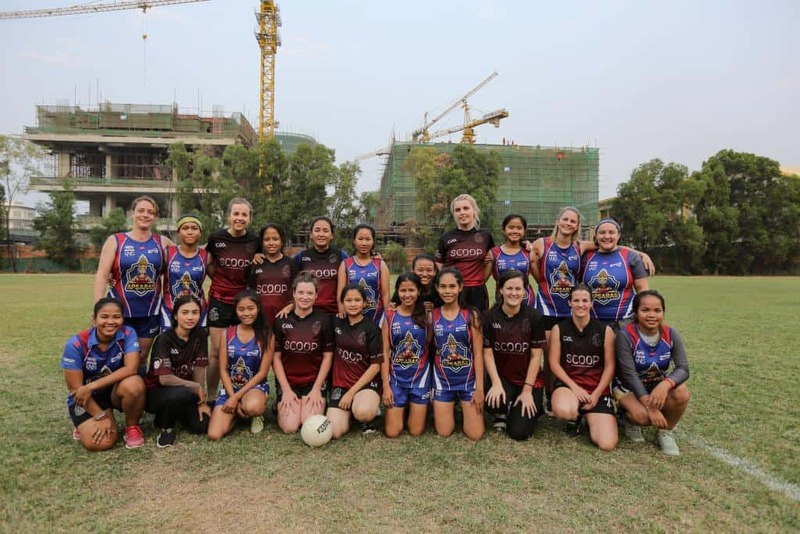 The team started in October 2017 and offers Gaelic football, hurling, and camogie in both Phnom Penh and Siem Reap. 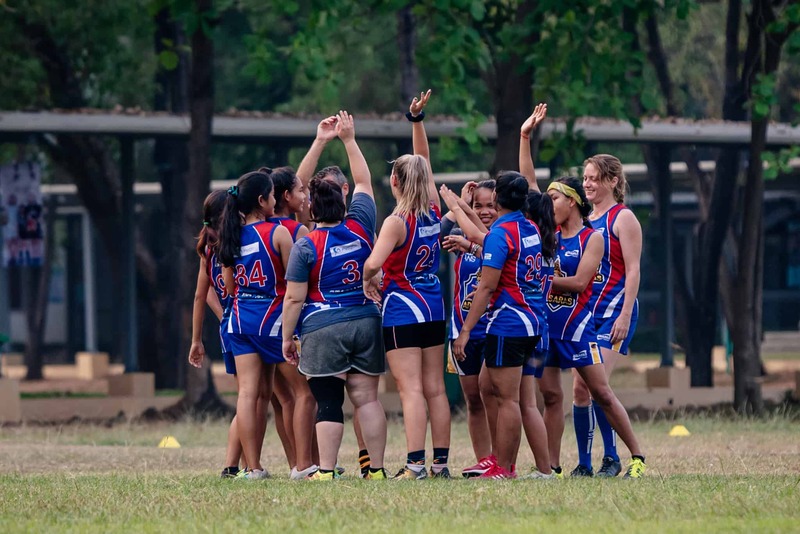 Each year, the team plays about four inter-club games, two international rules games against the Cambodian Eagles AFL team, and have two international tournaments under their belts, as well. If you’re wondering what Gaelic football is and if stepping out onto the field with zero knowledge of the sport sounds intimidating, fret not. Many of the players on the team are beginners who show up without knowing a thing about this sport. Kanika caught onto the sport quickly, however, and enjoys combining the different techniques and skills required to be successful on the field. The training sessions, which happen once to twice a week, are structured to accommodate players like Kanika who are learning the skills for the first time. 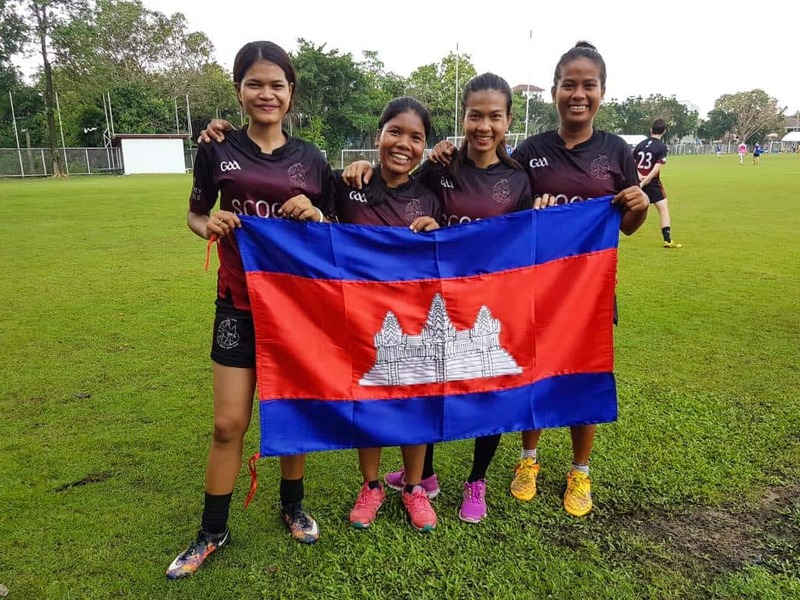 In addition to welcoming all who want to join, both Cairde Khmer GAA Club Cambodia and the Riel Phnom Penh Football Club are active in a number of community efforts that improve life in the cities. 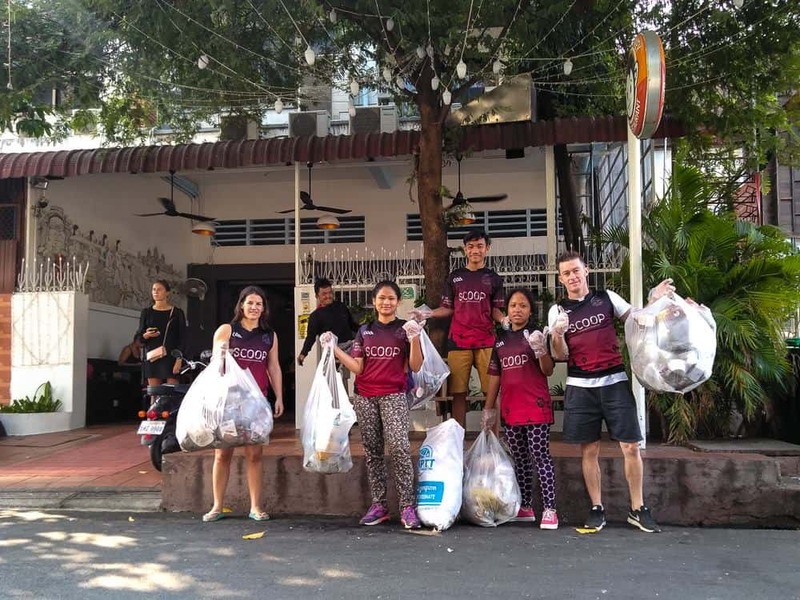 The teams have partnered with GoGreen to take part in city cleanups, have been a driving force behind clothing collections, and have even organized charity half-marathons. The teams most recent charity venture has been to raise the $330 needed to build a water well with the help of Mad Monkey. The hostel is one of many donors to the Cambodian Buddhism Association for Vulnerable Children (CBAVC) in the Siem Reap province. Mad Monkey sponsors the Clean Water Project in hopes of providing all Khmer people access to clean water. If you are in Phnom Penh on United Nations International Day of Sport for Development and Peace on April 6, be sure to join Riel Phnom Penh Srey at 4 p.m. for a competitive football game against Pour Sourire l’Enfant (PSE).